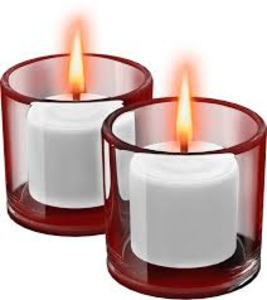 Spread a little holiday cheer decorating a glass votive candle holder to take home with you in time for the holidays. A perfect gift for yourself, or a loved one! Space is limited to 15; registration is required; register online or call 914-232-5717.